The battle of the armored maidens doesn’t end with just one game. 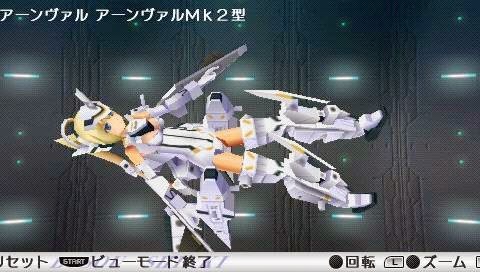 The new Mk2 edition expands the developed world to include new story lines, events and girls. 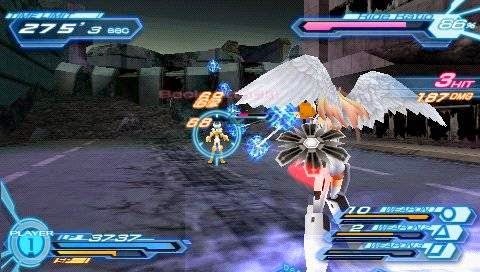 Saves from the previous game can be loaded into this game, gamers who have cleared saves can start their game at the sequels. New system upgrades such as the data-install shortens loading time, adhoc network mode gets a revamp with more powerful functions. Besides the existing 10 girls, 5 more girls join the fray. A new game also comes with a new opening movie and lots of other contents. 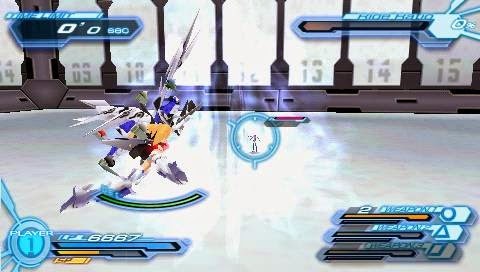 Busou Shinki figures are purported to be 1:1 scale models, as they were originally action-figure versions of the AI-controlled robots featured in the online video game Battle Rondo . 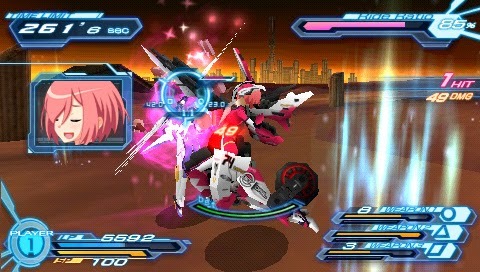 The characters based on these action figures continue to be featured in other video games, manga and anime series in the size of the actual toys. 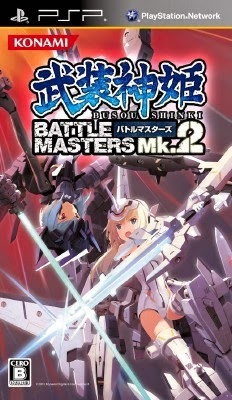 0 Response to "Download Game PPSSPP Busou Shinki Battle Masters Mk. 2 ISO"